Terry May has been a leading Award winning Broker Salesperson for almost 30 years. Terry was honored by Better Homes and Gardens Rand as a top agent in Rockland County and the entire Tri-State area. 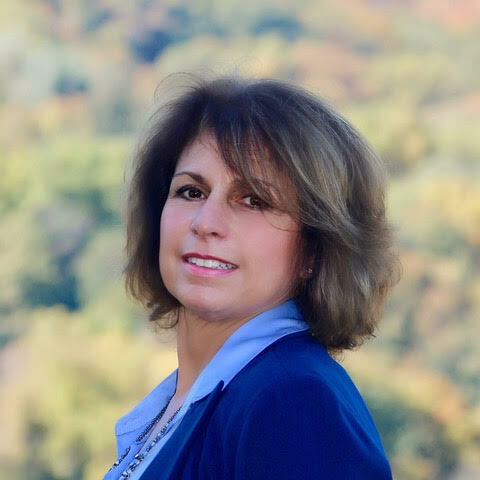 She works across state borders, specializing not only in Rockland County and Orange County New York, but also Bergen County and Passaic County, New Jersey. “The Real Estate Agent you hire to represent you is a critical decision. It can make all the difference between a pleasurable experience that leads to a successful closing versus an anxiety ridden transaction.” ~Terry May! Her ability to serve her clients in both states really sets her apart, particularly in a market where buyers tend to look on both sides of the state line. Her sellers benefit from her ability to draw buyers from the larger pool of communities in both New York and New Jersey. And her buyers get the advantage of working with one agent who can get to know their wants and needs, rather than having to work with one agent in one state and one agent in another.